Home Company Copier Service Sales Clearance Sale! 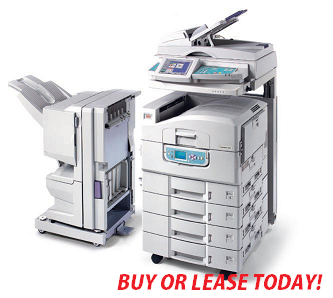 We have a wide selection of new and used copiers. Call our sales staff to discuss your options and requirements, we will work hard to suit your needs and budget. Can't Afford to buy your copier outright? No Problem, we have leasing and financing options available at a low monthly payment. A service contract means when you purchase a copier through us, you have the option to pay a monthly service fee or pay by the copy. All our service contracts include 100% coverage for repairs, toner and consumables.Service contracts are available on all new and used copiers. We stock Used lockers for all applications. 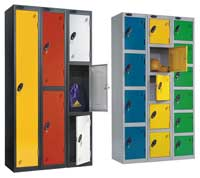 Our lockers are High Grade, commercial quality to meet the high standards required for Schools, Gyms, Retail outlets, Restaurants, Construction job sites, Mining, Oil and Gas Industry,Factories and manufacturing facilities. Visit our new retail location at 2909 Bainbridge Ave in Burnaby or call today for our inventory. 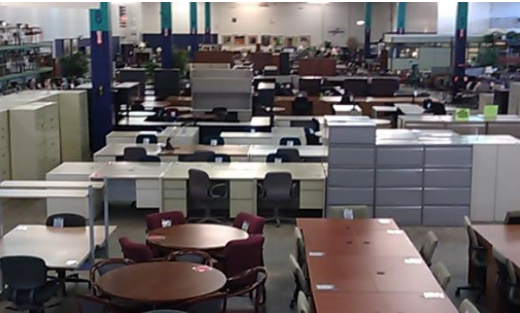 We currently have a huge selection of used high quality Desks, Cabinets and Chairs. From Executive Desks to high back leather chairs. We have hundreds of quality used office products currently in stock and on sale now. 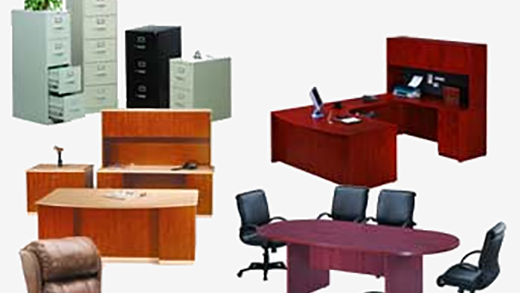 Need office furniture, cabinets, chairs or even a old lamp for short term only? We do short and long term rentals on all our products for events, movie props, trade shows, conferences, etc. Delivery and pickup available. All content is copyright 2008. All rights reserved. Officewise (A division of primciple leasing Corp.) All other logos and images are copyright of their respective owners.